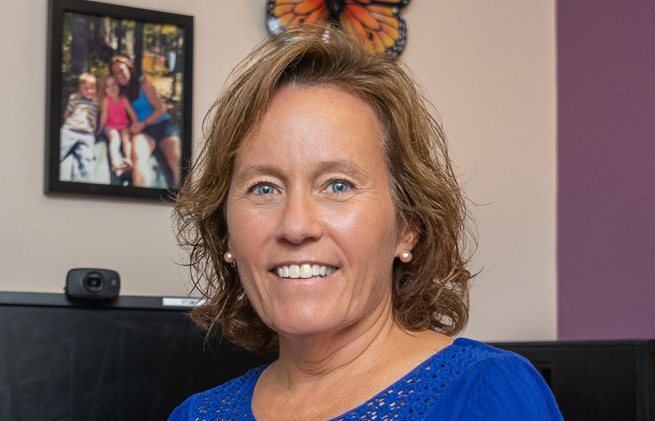 Anne Carle, RN, Telehealth Clinical Coordinator, takes tremendous pride in the Telehealth Program at Cornerstone VNA, which enables her to remotely monitor patients who have a chronic illness. Upgraded in 2016, the new telehealth units provide sophisticated features, such as video chat and educational tools, which have improved the quality of life for our patients and reduced re-hospitalizations. The telehealth units at Cornerstone VNA are a product of Health Recovery Solutions (HRS). Click the link below and read this great blog post from HRS, which highlights a recent story shared by Anne Carle.